Built in high performance GPS module, fast and accurate positioning, update time automatically and synchronously. 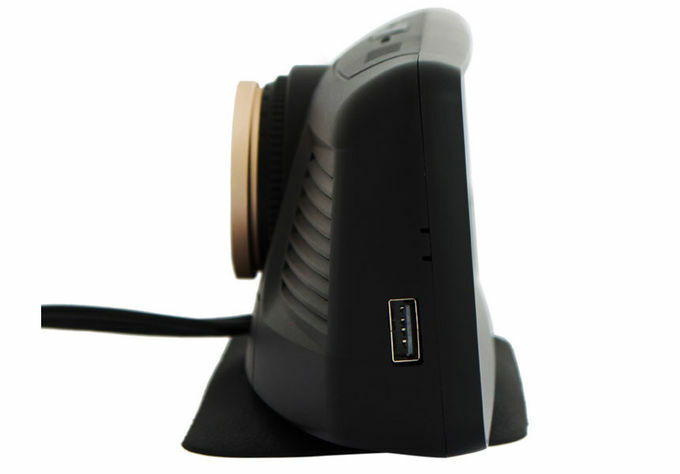 Support cycle record, 157° wide-angle lens, gravity sensor protect important recording data. 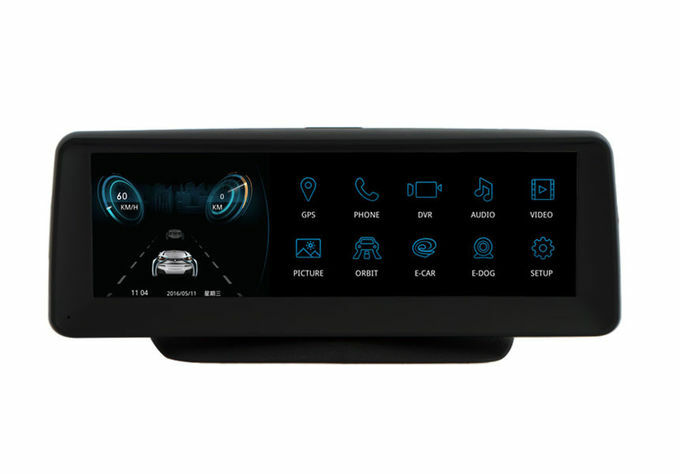 Built in full frequency radar sensor module, full range for your peace of mind driving, alert you in advance when there will be speed radar ahead. Support Bluetooth hands-free and Bluetooth music, synchronous phone book and call log. 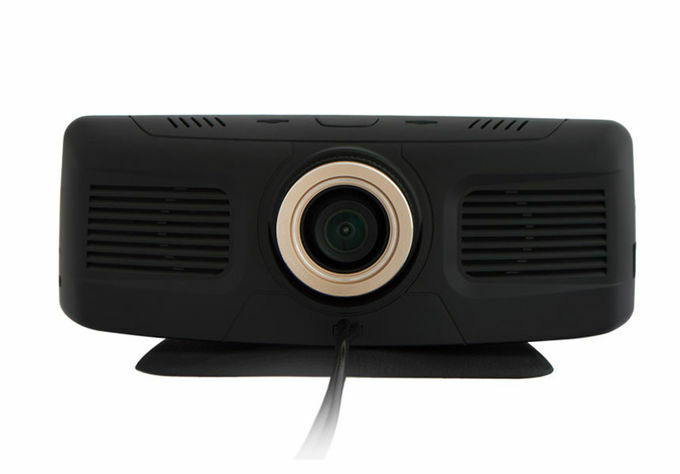 Support 1080P full format video decoding playback, high-definition and quality picture bring you perfect visual enjoyment ! 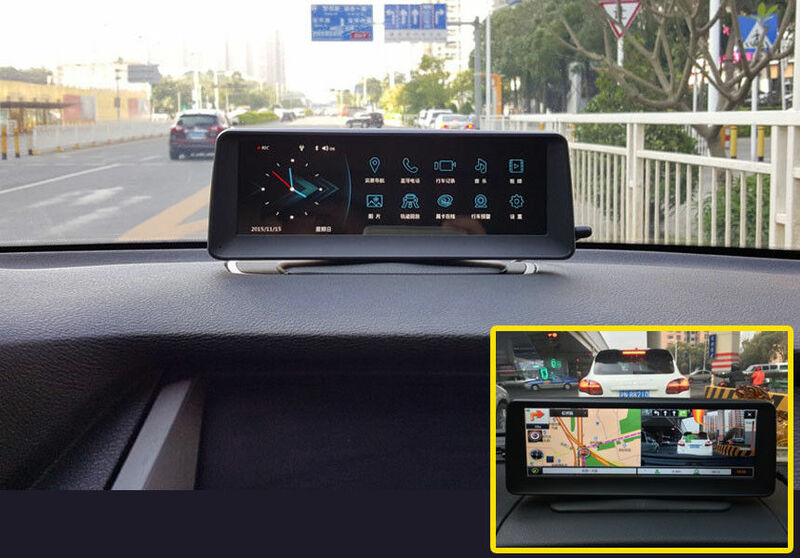 Automatically switch to rear view camera achieve safety parking. Support full format audio files, bring you a pleasant journey. Supports full format picture, enjoy your favorite photos. FM transmit the music to car audio system, makes you enjoy Hi-Fi sound in the car. Support AUX output. Connect the AUX output jack of the unit to the AUX input jack of your car with a cable. - OSD Language: Chinese, English, traditional Chinese etc. - Car start up, the unit turn on. Car flame out, the unit turn off. - Built-in 2W Hi-Fi speaker. - Suitable for a variety of car models, non-destructive installation.